Jerez de la Frontera bristles with the delectable scent of sherry and feverish rhythms of flamenco and hooves clipping against ancient cobblestone. 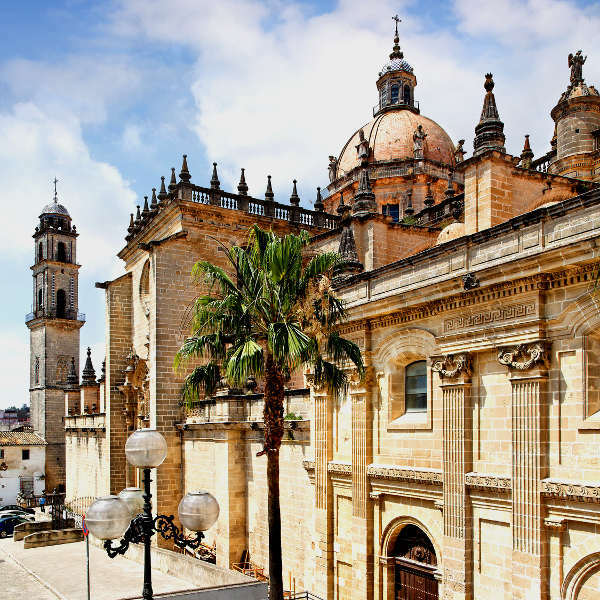 Jerez de la Frontera is home to over 200,000 people and the sherry capital of Andalucía in the south of Spain. Attractions include the historic Alcázar, Plaza de la Asunción, Catedral de Jerez and Bodegas Tradición. Get ready to lose yourself in sultry nights and sherry-infused days with cheap flights to Jerez de la Frontera. Jerez de la Frontera is home to Jerez Airport (XRY), which is a 15-minute train ride, or 20-minute drive from the city. Jereze de la Frontera has become synonymous with the mysterious and feverish art of flamenco; elegant and enchanting Andalusian horses; over 100 sweet scented sherry bodegas; and traditional tabancos (taverns). Witness an eclectic fusion of Gothic, Baroque and Neoclassical architecture in the walls of the Cathedral, or follow the Moorish rhythm of 12th century Spain inside the regal Alcázar fortress. Tour some of the oldest and most famous bodegas and wine cellars in Spain, or sip on tantalising wine and sherry beneath a cloak of stars and sultry flamenco rhythms. Jerez de la Frontera experiences a Mediterranean climate, with hot, dry summers and mild, wet winters. Temperatures range from 32 degrees Celsius in summer to 16 degrees Celsius in winter. Moderate rain falls during the winter months. The best time to go is during spring (March to May) and autumn (September to November). 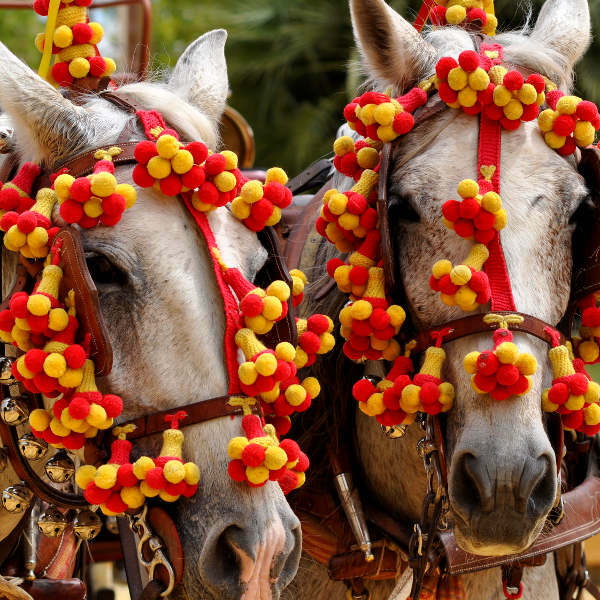 The city blooms with purple jacarandas and the spirited festivities of Feria del Caballo (the most prestigious equine event in Europe) in spring; while autumn transforms the city into a mesmerising tapestry of orange and gold hues and welcomes the Jerez Sherry Festival. Winter is a great time to visit if you want to experience the sherry-infused merriment of the festive season and the Festival de Jerez. For cheap flights to Jerez de la Frontera, the best time to visit is during winter. Jerez de la Frontera is the quintessential Spanish city. Winding cobbled roads lead to ancient palaces that whisper of Moorish elegance and cathedrals that captivate passersby with their eclectic fusion of architectural styles. The old quarter, with its rich architectural heritage, is the heartbeat of the city. Follow the beguiling sound of bulería music and you will find yourself in the Santiago quarter, a hub for flamenco traditions (the Andalusian Flamenco Centre is located in this part of town). Wander along Calle Larga to feel the pulsing soul of the city. Cafés spill out onto wide boulevards and hum with cosmopolitan energy and the lure of Spanish tapas. Wander further and you will find the iconic Plaza del Arenal, bustling Plaza de la Asunción and Rafael Rivero Square. Scattered around the city are 100 bodegas, each offering a glimpse into the decadent sherry culture of the city. 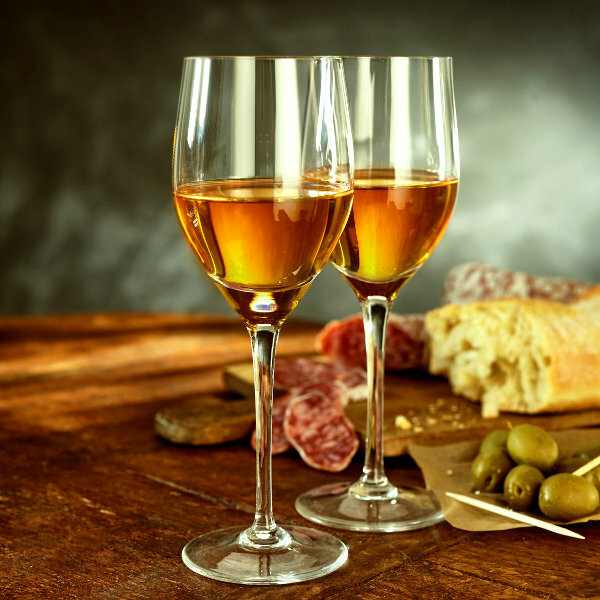 Situated in the Sherry Triangle, Jerez de la Frontera is a wonderland for those wanting to take their palate on a sensory journey through the vineyards of southern Spain. Compare several airlines, and book your cheap flights to Jerez de la Frontera online at Travelstart. Jerez de la Frontera is considered a fairly safe city. However, as it is with any major cities, crime does happen. It is advisable to maintain vigilance and use common use. Travel insurance to cover theft and medical expenses is recommended. Avoid carrying large sums of cash, valuables and important documents, and remain extra vigilant amongst large crowds, as pick-pocketing does happen. Be vigilant at bars and clubs and make use of registered taxis when heading back to your hotel. Women should avoid travelling alone at night. Proof of yellow fever vaccination is required if you are travelling from an area infected with yellow fever. Immunisation against Hepatitis B and rabies are recommended. Other routine and recommended vaccinations include MMR, diphtheria-tetanus-pertussis, varicella and polio.